Dhaka, 24 July, Abnews: Light to moderate rain or thundershowers accompanied by temporary gusty or squally wind is likely to occur at many places across the country in the next 24 hours tomorrow. 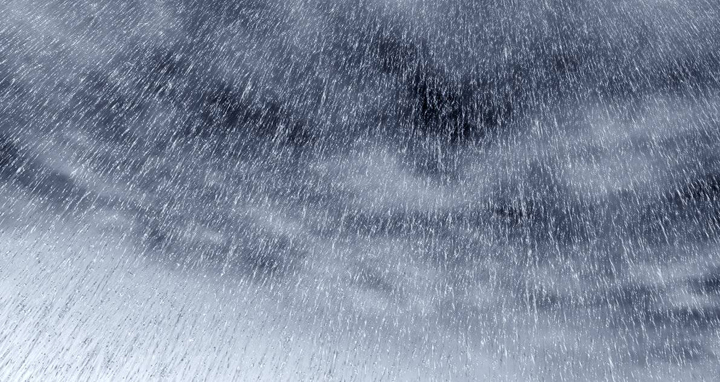 “Light to moderate rain or thundershowers accompanied by temporary gusty wind is likely to occur at many places in Rangpur, Rajshahi, Mymensingh, Dhaka, Khulna, Barishal, Chattogram and Sylhet divisions with moderately heavy to heavy falls at some places across the country in the next 24 hours commencing at 9:00am today,” said a Met bulletin issued here this morning. Day temperature may fall slightly and night temperature may remain nearly unchanged over the country. The land depression over North Odisha and adjoining area moved westwards and now lies over Northwest Jharkhand and adjoining area. “It is likely to move northwestwards and weaken gradually… Under its influence steep pressure gradient persists over North Bay and adjoining coastal areas of Bangladesh,” the bulletin added. Monsoon is active over Bangladesh and moderate to strong over North Bay while the axis of monsoon trough runs through Rajsthan, Hariyana, Uttar Pradesh, Madhya Pradesh, the centre of the land depression and thence northeastwards to Assam across Gangetic West Bengal and central part of Bangladesh, it continued. The maximum temperature was recorded 34.0 degrees Celsius yesterday at Dinajpur in Rangpur division while today’s minimum temperature 25.0 degrees Celsius at Tangail in Dhaka division. The highest rainfall in the last 24 hours as of 6:00am today was recorded 63 mm at Feni in Chattogram division. The sun sets at 6:46pm today and rises at 5:24am tomorrow in the capital. Meanwhile, a Met office warning message said, rain or thundershowers accompanied by temporary South or South-Eesterly gusty or squally wind speed 45-60 kph is likely to occur in the regions of Khulna, Barishal, Patuakhali, Noakhali, Cumilla, Chattogram and Cox’s Bazar. River ports in the country have been advised to hoist cautionary signal number one.